Look, kitchen unitasker police, I hear you. I really do. But sometimes, you just want to make risotto without tearing your rotator cuff by stirring it for an hour. 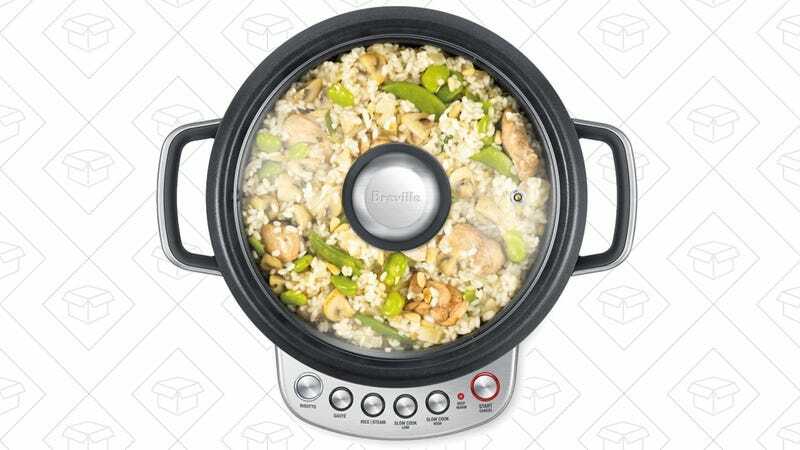 The Breville Risotto Plus can make creamy risotto without the manual labor, and it’s down to $89 on Amazon today, a rare sub-$100 sale. 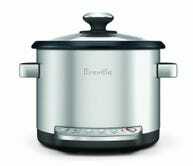 It also has settings for steaming, regular rice cooking, and slow cooking, so you should be able to get plenty of use out of it.